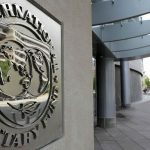 The International Monetary Fund (IMF) sees Hungary’s macroeconomic situation as stable, considers its 2018 growth prospects strong and next year’s draft budget reassuring, the finance ministry said. The ministry reacted to the IMF’s concluding statement of its 2018 Article IV mission released on Wednesday after a series of talks in Budapest between June 14 and 26. 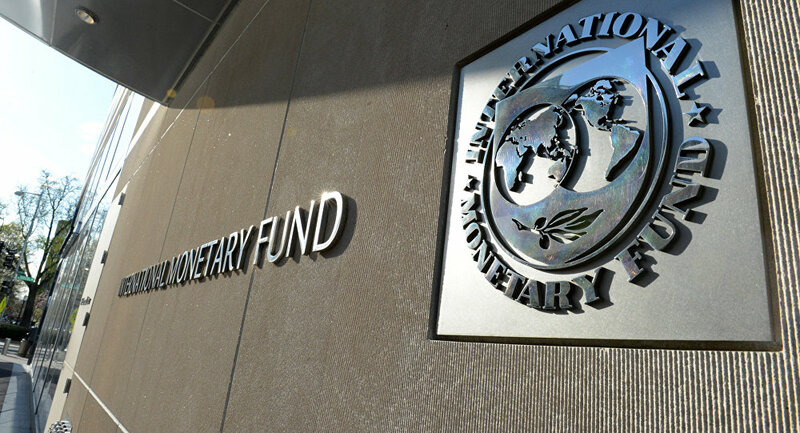 Among the challenges facing Hungary, the IMF identified the need to strengthen the country’s competitiveness and move higher on the global value chain, the ministry told MTI. In its report, the IMF emphasised the importance of the measures imposed by Hungary with a view to boosting the productivity of small and mediumsized companies. Just as during its January visit, the IMF’s delegation once again met with representatives of Hungary’s National Competitiveness Council, the ministry noted. The Hungarian government believes a turnaround in the country’s competitiveness is under way, the ministry said. 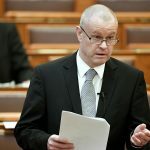 It said this sentiment was supported by Hungary’s economic players, macroeconomic indicators, international credit rating agencies and various international competitiveness rankings. In its report, the IMF said there was “a need to improve education and vocational training to address skills mismatches, and to continue to reduce the number of participants in the public works schemes” with a view to releasing them to the primary labour market. The organisation said increasing the availability of child-care facilities would also improve labour market participation. The finance ministry echoed the IMF’s sentiments, noting that one of the main tasks of the Competitiveness Council was to prepare proposals on further developing the education and vocational training systems. The ministry noted that the government has recently overhauled the vocational training system, but added, at the same time, that it was crucial to keep developing it. The government also aims to expand its dual training scheme, it said, adding that by 2022, the number of student places available at companies participating in the scheme could rise by 40%.